Michael Phelps is one of the greatest competitors the world has ever seen. With an unprecedented eight gold medals and world-record times in seven events, his performance at the 2008 Beijing Olympic Games set a new standard for success. He ranks among the most elite athletes in the world, and is both an inspiration and a role model to millions. 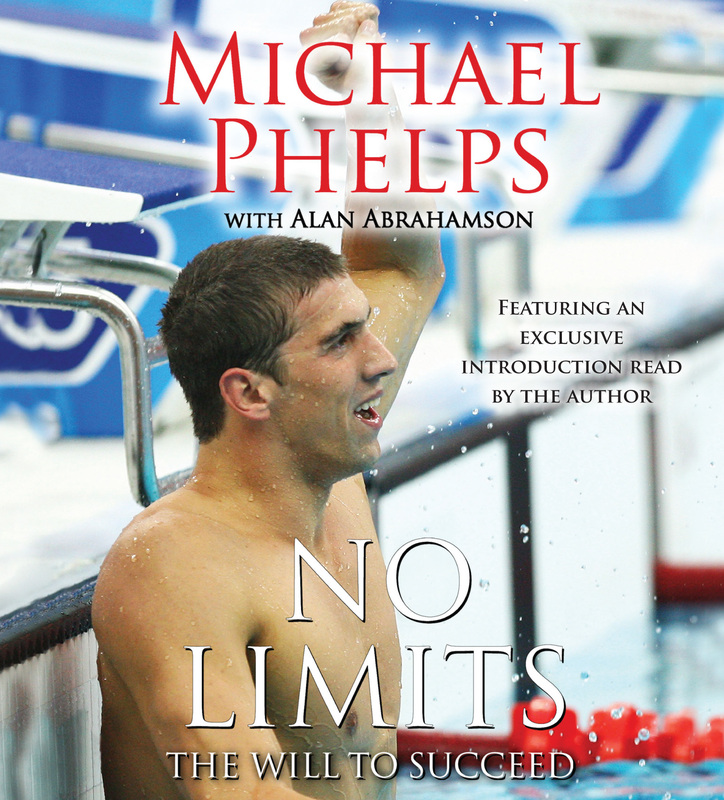 In No Limits, Michael Phelps reveals the secrets to his remarkable success. Like Michael Jordan and Tiger Woods, Michael Phelps has learned to filter out distractions and deliver stellar performances under pressure. The road has not always been easy. When he was younger he was diagnosed with attention-deficit/hyperactivity disorder; other kids bullied him; even a teacher said he would never be successful. Later, he had to work through injuries that jeopardized his career. In No Limits, Phelps talks for the first time about how he has overcome these and other challenges about how to develop the mental attitude needed to persevere, not just in athletic competition but in life. His success is imbued with the perspective of overcoming the obstacles that come your way and believing in yourself no matter the odds. Exploring the hard work, commitment, and sacrifice that go into reaching any goals, No Limits gives a behind-the-scenes look at the makings of a real champion. It's easy to get bogged down by doubt or to lose focus when a challenge seems out of reach, but Phelps believes that you can accomplish anything if you fully commit yourself to it. Using the eight final swims of the Beijing Olympics as a model, No Limits is a step-by-step guide to realizing one's dream.